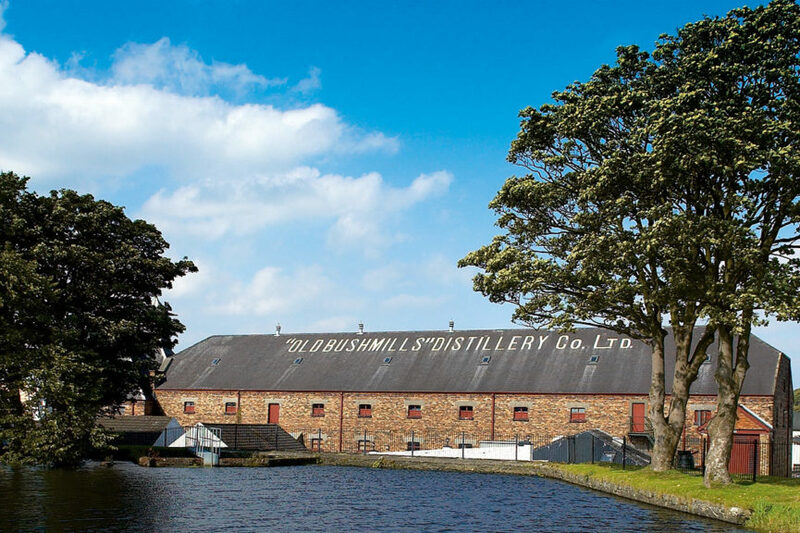 The ideal base for your activity based short-break on the Causeway Coast and the Antrim Glens. A family run bed & breakfast just outside Castlerock close to Mussenden Temple and the attractions of the beautiful Causeway Coastal Route. We are in a great location for sporting holidays. 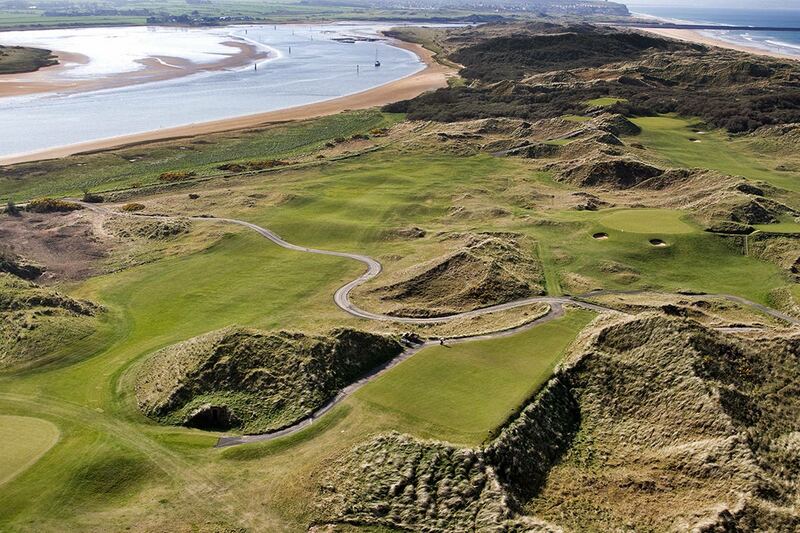 Fantastic roads, tracks, rivers, golf courses, surf and much more all around us and within easy reach. 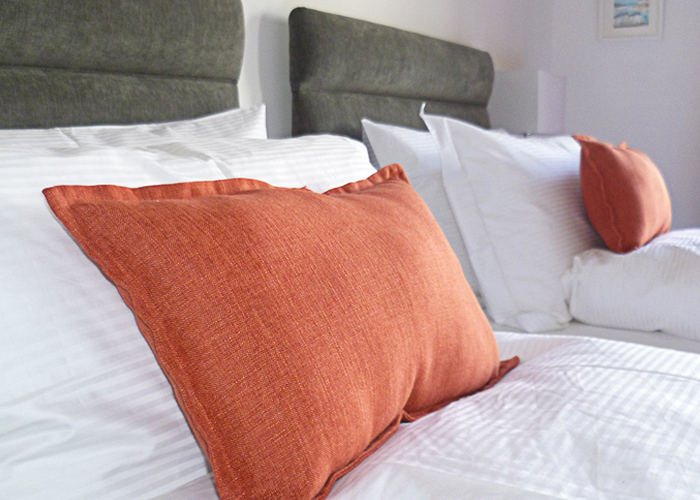 We have 3 comfortable and modern twin-bedded rooms. With En-suite, HD-TV, Wi-Fi, Tea & Coffee making facilities in each room. 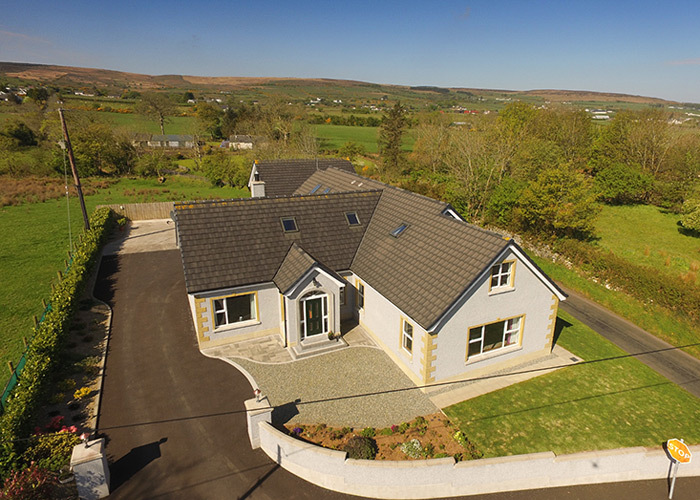 A family run bed & breakfast just outside Castlerock close to Mussenden Temple and the attractions of the beautiful Causeway Coast. 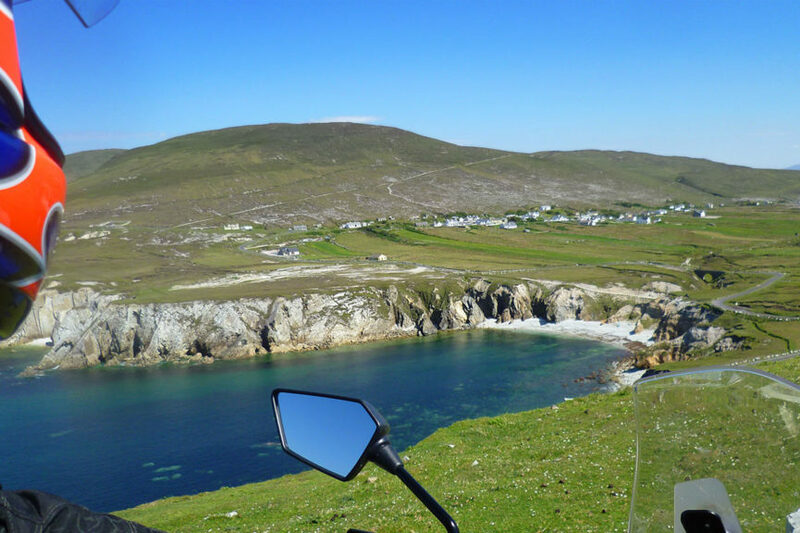 We are in a great location for activity holidays. Fantastic roads, tracks, trails, rivers, golf courses, surf and more all around us and within easy reach. We have 3 comfortable and modern twin-bedded rooms. With En-suite, HD-TV, Wi-Fi, Tea & Coffee making facilities in each room. All ground floor. This B&B had very welcoming hosts, a lot of charm and a great views. Our hosts were helpful in every way including the best spots for eating out in the local area and for day trip suggestions. 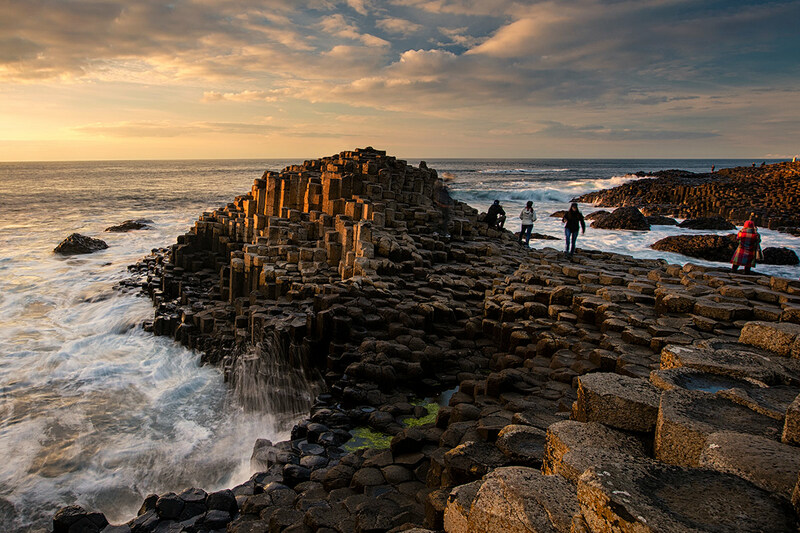 The North Coast of Northern Ireland has numerous attractions. 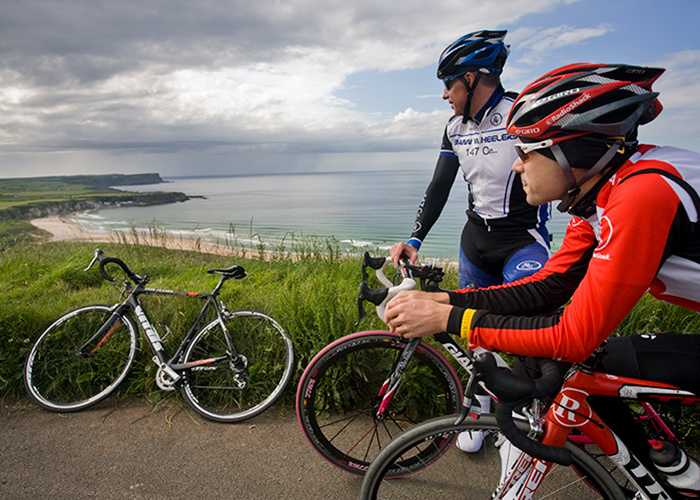 Check out our attractions page to see what the Causeway Coast has to offer. 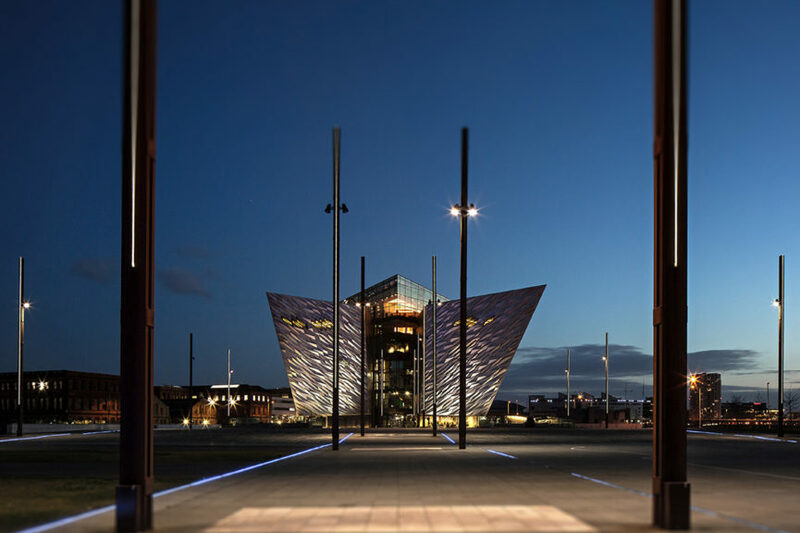 The North Coast of Northern Ireland has numerous attractions and great restaurants and bars. 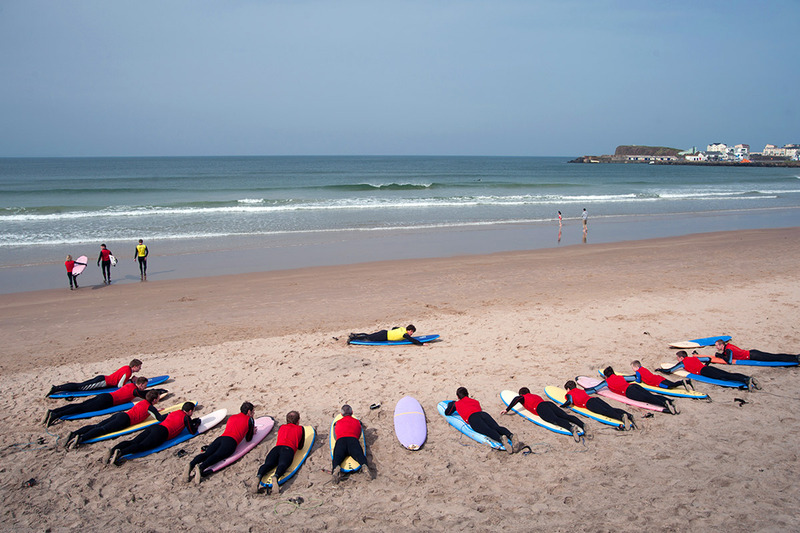 Check out the links below to see what the Causeway Coast has to offer.